For many people dining at restaurants, seafood can be tough to enjoy. Some fish has stronger flavors than others, and if you’re not expecting it, the taste can be off-putting. This often leads diners to avoid ordering it entirely anytime they eat out. Believe it or not, their hesitance is often caused by an encounter with a particular fish that even seasoned fish-lovers might find unpalatable. Rather than giving up on fish altogether, try these delicious varieties and work your way up to more intense options. If you’ve never had fish before or have been avoiding it for years after a bad experience, flounder is one of the best varieties to try. This mild-flavored white fish absorbs the seasonings used in preparation, helping to cover up any remaining fishy taste. On its own, the fish is lightly sweet and flaky, making it easy to eat. Tilapia is one of the mildest fish available. The white flesh has a good amount of chew, giving it a more meat-like texture new fish eaters often enjoy. 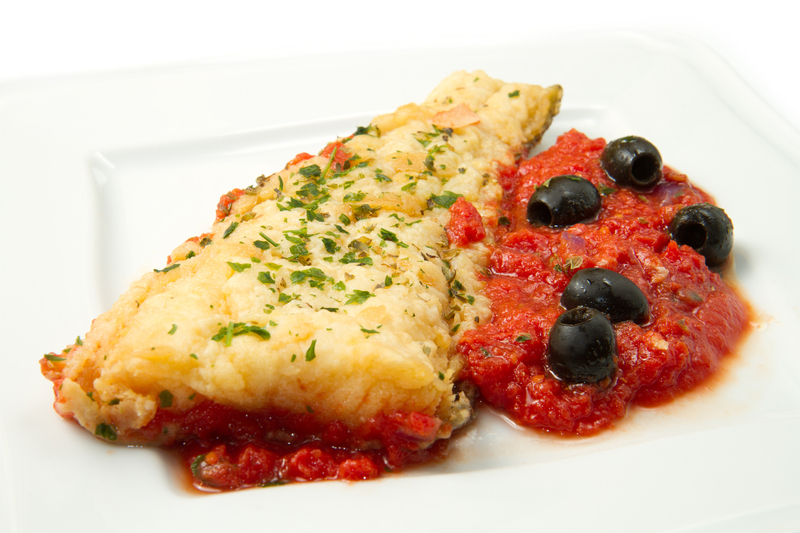 Like flounder, it absorbs flavors easily and is best enjoyed when seasoned strongly. It does well as a taco filling or served on a sandwich and topped with your choice of dressings, salsas, and condiments. Lobster, crab, and crawfish may be popular, but for those who aren’t wild about seafood, their flavors can be a bit too strong. Instead, consider trying shrimp as your first introduction to shellfish. Shrimp can be boiled in spices or tossed with vibrant sauces to help tone down their natural flavor. If you try shrimp plain, you can look forward to a lightly sweet and clean flavor. Ready to try seafood again? Stop by Lolo’s Seafood Shack in New York, NY. Their Cape Cod and Caribbean fusion menu will introduce you to a taste of the islands right in the heart of the city. There’s something for everyone, and with multiple preparation styles, sauces, and home-made salsas to add to your meal, you’re sure to find a fish you love, even if you’ve never been a fan before. Preview their happy hour and dinner menus online and call (646) 649-3356 to make a reservation today. What is the Difference Between a Seafood Boil and Steam Pot?